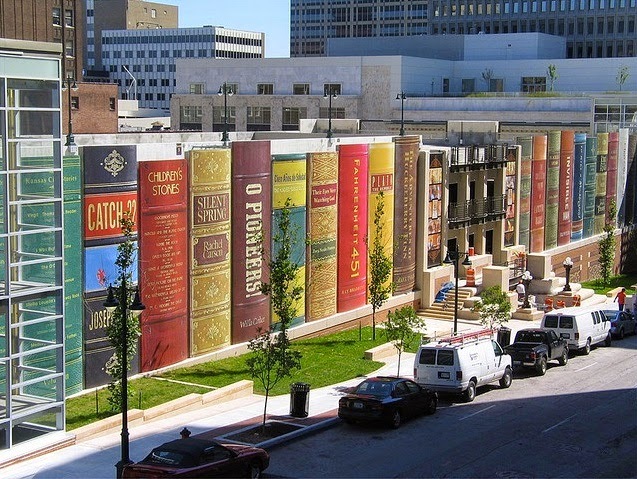 Over on bookriot.com, they tell us about "America’s Most Beautiful Public Library" here. 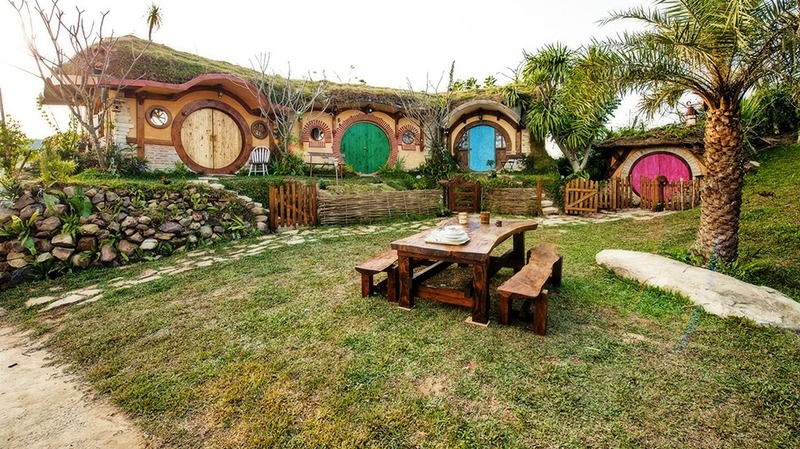 Also, the Nerdist website shares an opportunity to rent a beautiful Hobbit-inspired home in Thailand here. 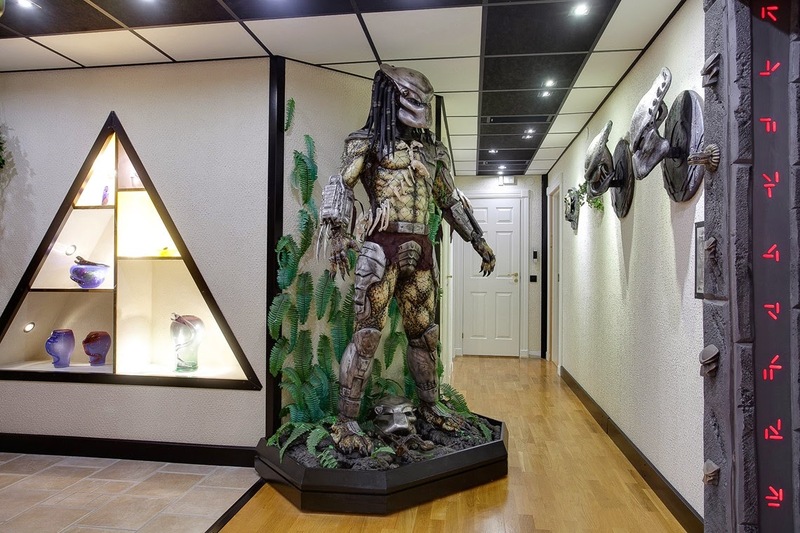 Finally, over on imgur.com, wisnik shares a bunch of images telling us, "So this Swedish dude put out his house for sale." See more here.